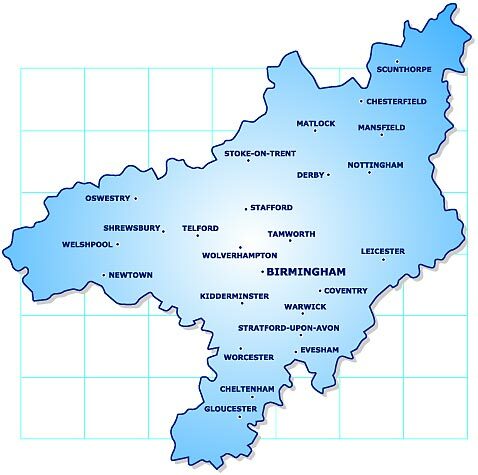 The Severn Trent Trust Fund Area covers over 8,337 square miles and 8 million people. People living in the Severn Trent Trust Fund area, are able to apply for help with their water bills. To find out if you live in the Severn Trent Trust Fund area, then please check the map below to see if we can help you.